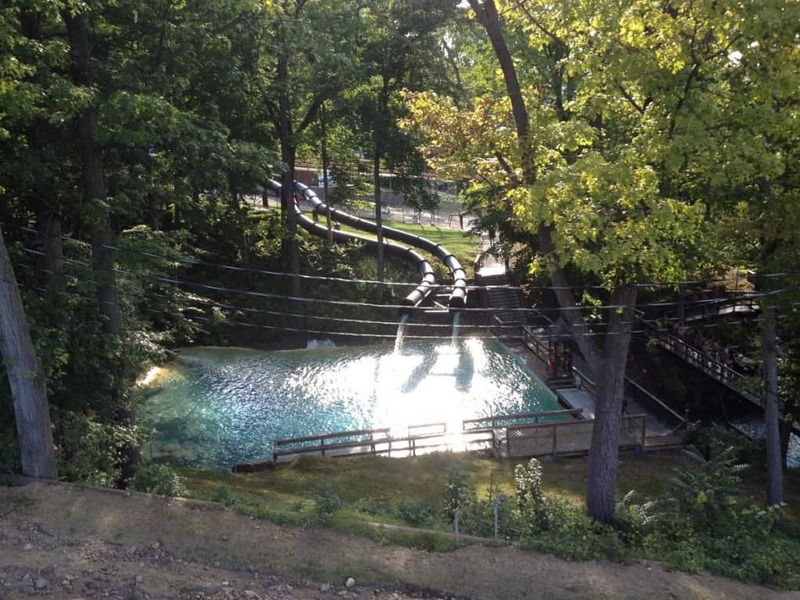 You may have heard of Action Park, New Jersey, as it has long been considered the single most dangerous amusement park in the entire world. Constructed during a time when amusement parks barely had any rules and laws, the park was mostly experimental and dangerous. Water attractions specifically had no regulations, as they were simply too new for legislation. 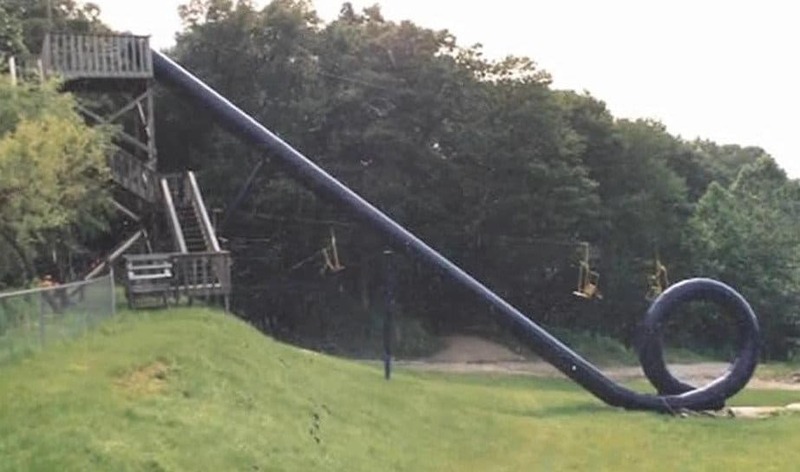 Action Park got away with so much, but most of the rides were simple death traps. People die, and many nearly lost their lives in terrifying, screaming nightmares. Here are ten incredible rides from the most dangerous amusement park in the world. The Cannonball Loop is simple stupid. 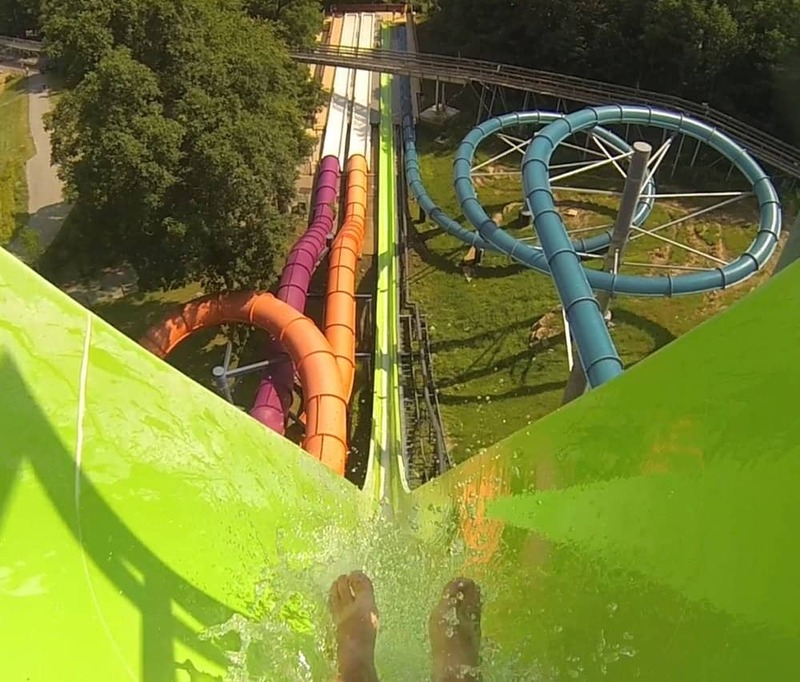 It is a massive waterslide with a huge loop on the very end. It was only open for about a month before the park closed it down for being a health hazard to riders. The Aqua Scoot was a simple slide made of nothing but metal rollers, like what you see at an airport for luggage. 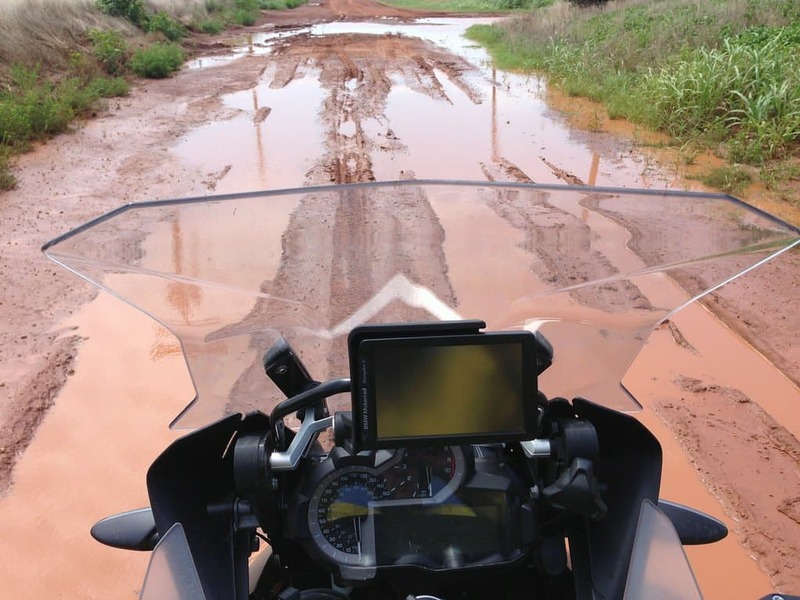 Riders would use plastic sleds to ride down the rollers and into the shallow pool far below, which was about 12 inches deep. More often than not, the sled simply sunk into the water immediately. 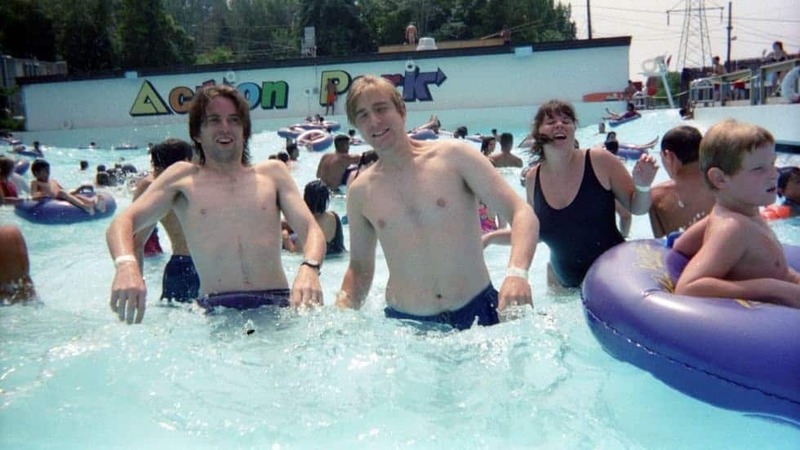 The ‘Grave Pool’ was just a local nickname given the wave pool at Action Park. It was the first of its kind, so it had zero regulations. There were around 3 deaths in the pool alone. The park had six deaths in total. The Tarzan Swing may not have been a bad idea on paper, but in reality it was completely terrible and horrifying. The 20-foot cable hanging from the steel arch straddled a massive pool in the center. Guests could climb atop a platform and swing along the cable before dropping themselves into the pool. One man had a heart attack after dropping into the water, which was ice cold. The Kayak Experience was considered a tame ride at Action Park. 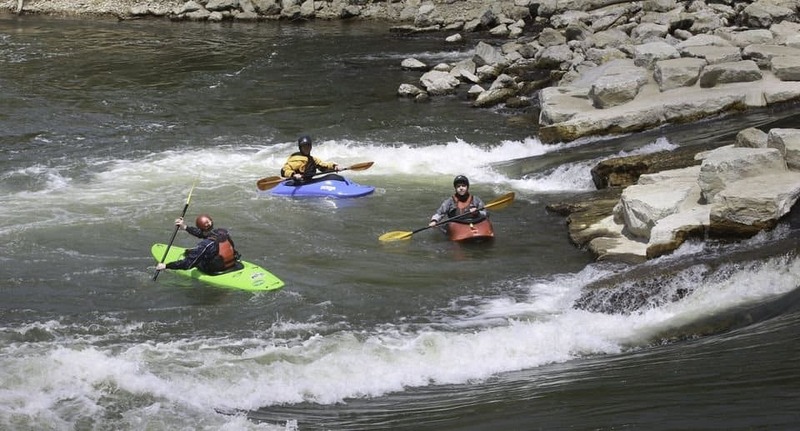 Riders received their own kayak to navigate down a straight slope of water with underwater fans simulating the real rapids of a river. One man’s kayak flipped. He then stepped on exposed wires, electrocuting him to death. 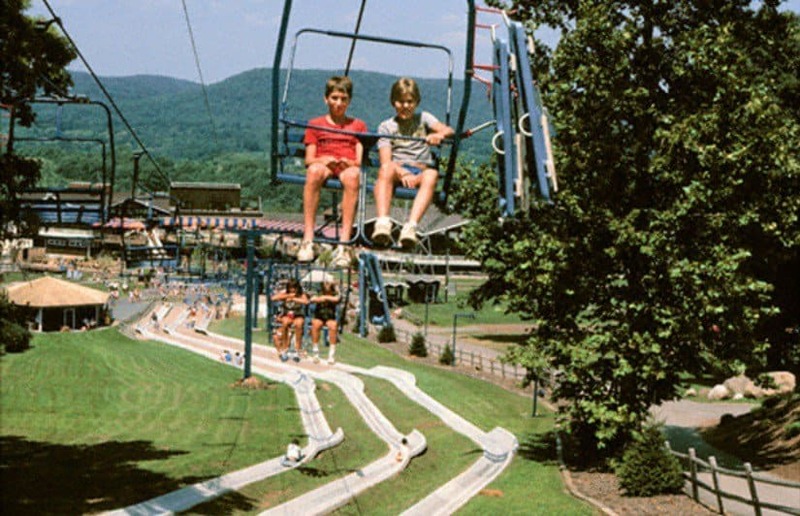 Action Park once had an obstacle course and jousting competitions for the fans who saw American Gladiator at the time. The Gladiator Jousting ride offered a 3-foot pedestal for riders to fight on, then they dropped into a pool below. 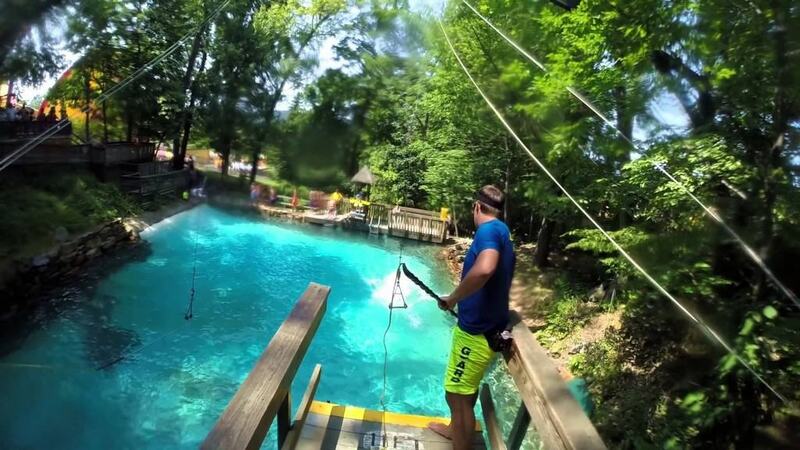 There is a ride just like Surf Hill in almost every water park in the world not. 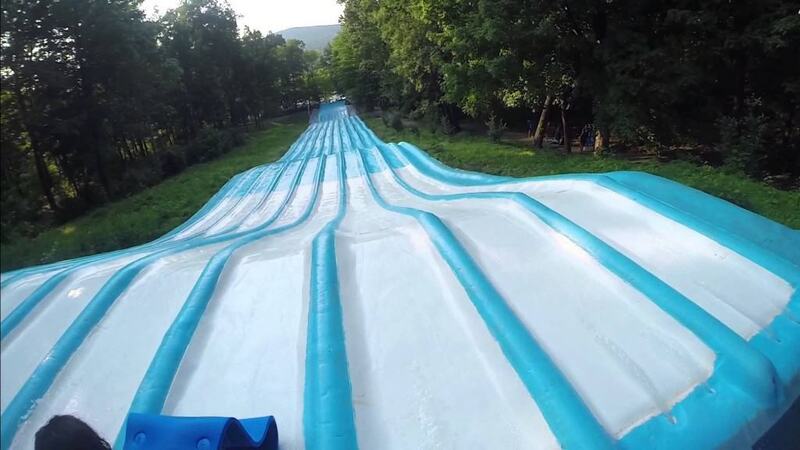 It is a large water-slide split into numerous lanes for riders to race to the bottom on mats. Go too slow down the slide and you get hit in the face at the bottom with your mat. Go too fast and you fall backwards after hitting the curved wall at the bottom. Geronimo Falls was a steep, high-speed slide. Unfortunately, the incline was too steep when compared to rides today. 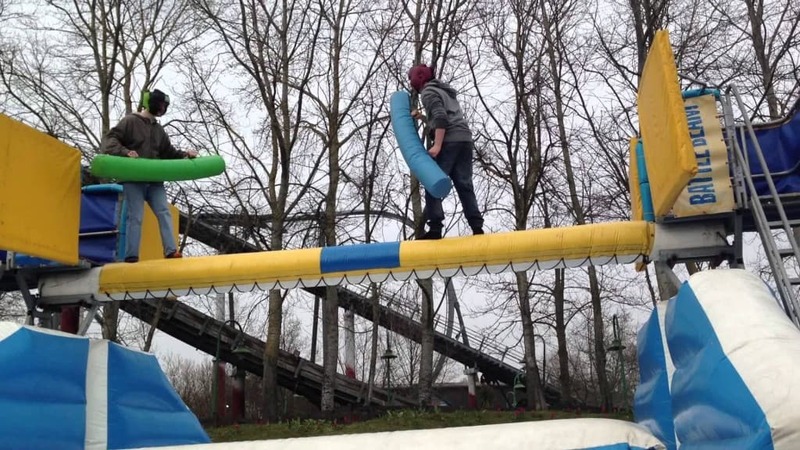 Basically, riders would bounce off the slide at one point, then slam down onto the slide once more. The Alpine Slide was a massive ride similar to a luge with a track made of fiberglass and concrete. Riders used a plastic cart to race down at serious speeds. Many people failed, leading to cuts, bruises, bumps, and a few serious injuries. Tank Tag is similar to bumper cars, but riders only had a small fenced in area and tanks armed with tennis ball cannons. The perimeter was lined with mounted cannons that also fired tennis balls. Tanks would sometimes stall, forcing workers to run into the middle while being bombarded by tennis balls from onlooking people.